We’ve all felt a bit strange and out of our comfort zone when first leaving home. Once our parents are not able to cook us meals as we are thousands of miles away, we have to learn to do it for ourselves. And while it may seem tough at first, cooking is not as difficult. Everything in your kitchen might be something new to you, but we’ve prepared some amazing hacks to help you get in track. Even if you are cooking pro, you might have not heard of these few helpful tricks so be sure to read carefully. 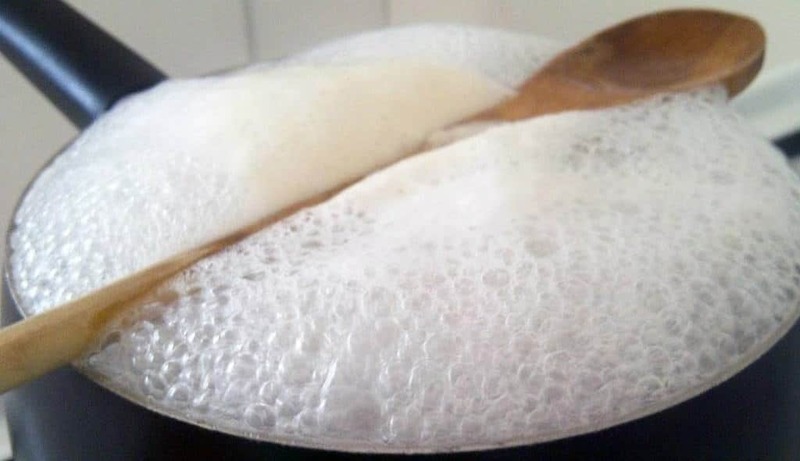 Without further adieu, here are 10 amazing kitchen hacks you definitely need to know to improve your cooking skills. 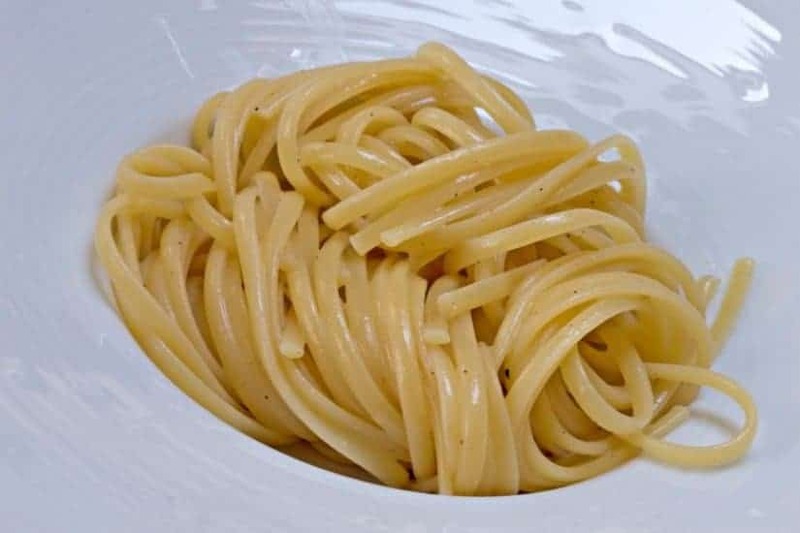 If you first let your Pasta soak, you will be able to cook it up even faster. If it has pre-soaked nicely, the cooking time can be reduced to even 60 seconds! In order to keep a pot from boiling over, everything you need to do is put a wooden spoon across it! If you are low on cooking space, we have a great advice for you! 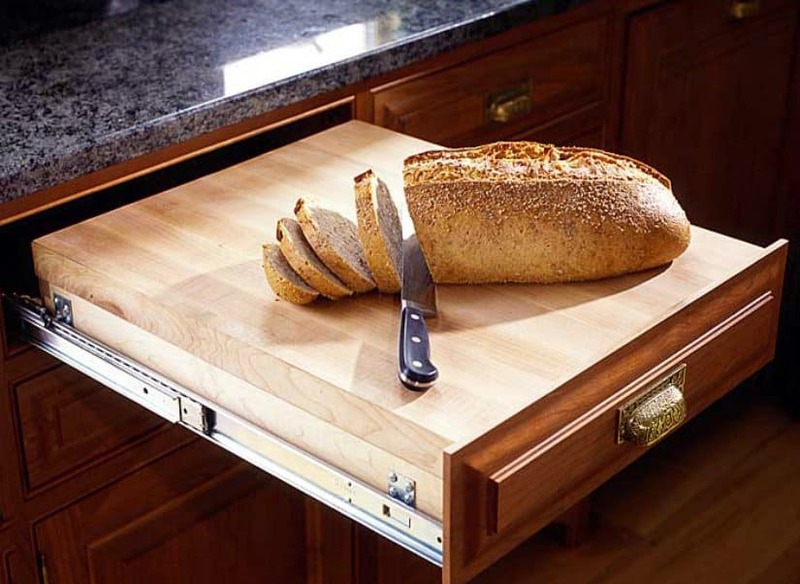 Simply open one of your drawers and put your cooking board on it, so you’d be able to have a bigger cooking space! 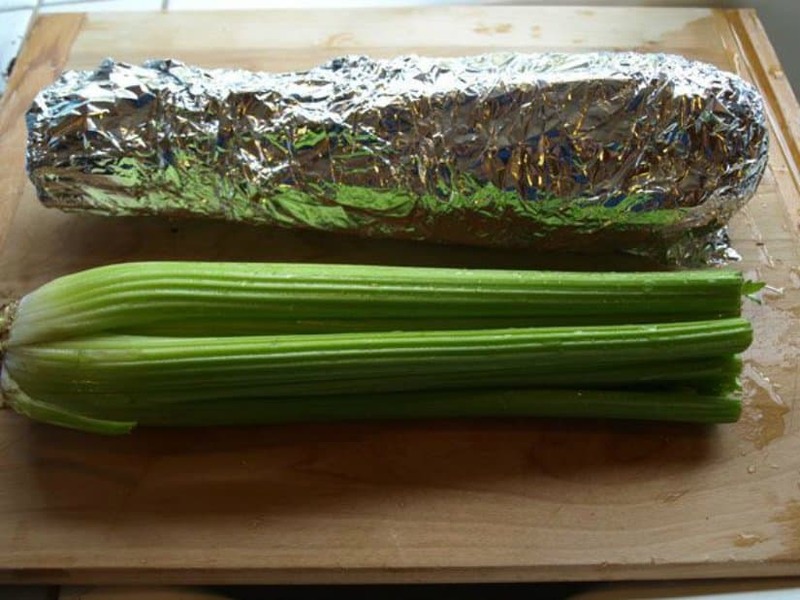 Celery, Lettuce and Broccoli should be stored in tinfoil. This will keep them fresh and crisp for much longer! 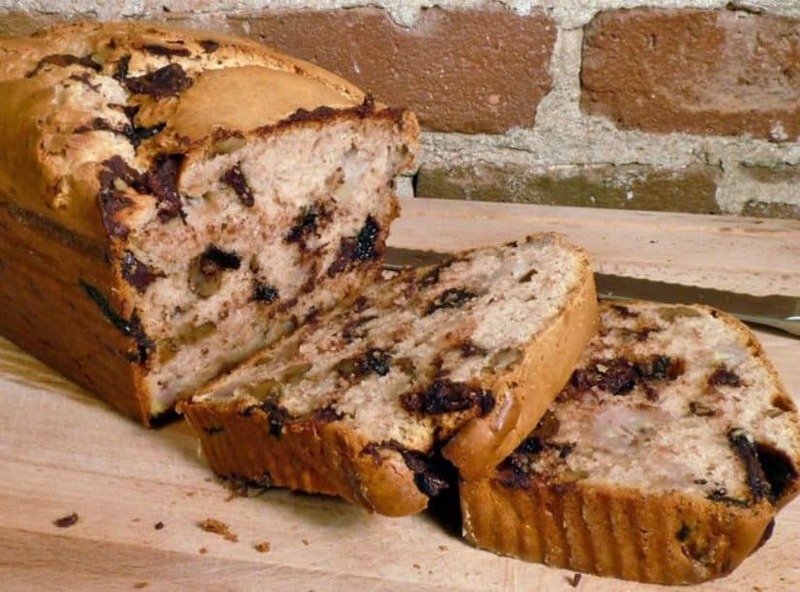 Did you know that you can easily make some bread with the help of some ice cream and some flour? That’s right! Simply mix 2 cups of ice cream with 1.5 cups of flour and mix it up until all flour has moistened, then bake in a greased tin for about 45 minutes at 180 degrees and you’d be good to go! 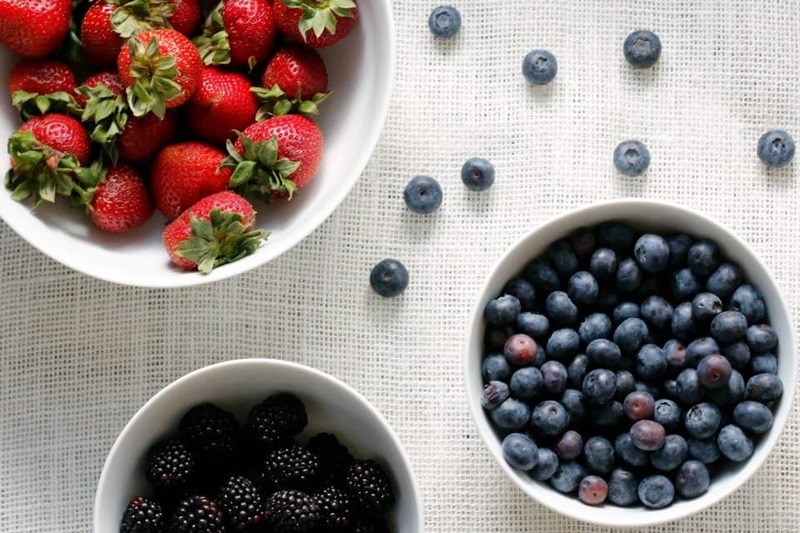 In order to keep berries fresh, clean and mold-free, all you have to do is simply soak them up in vinegar and you’d be good to go! 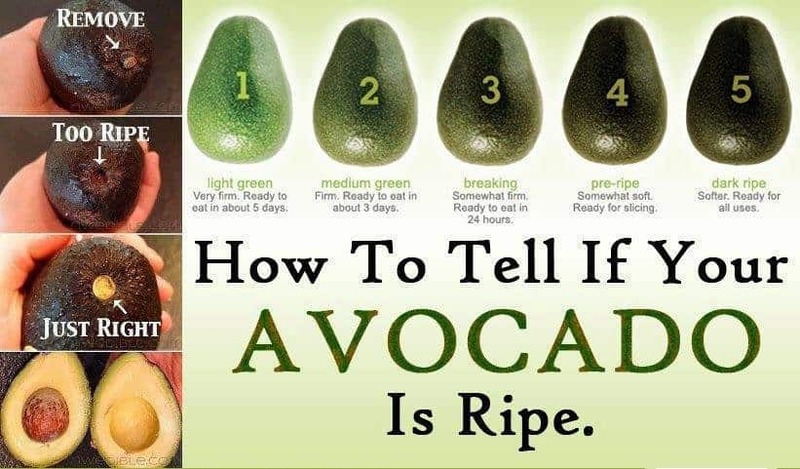 If you want to know whether your Avocado is ripe or not, simply remove it’s tip. If it’s a brownish color, it’s ripe, if it’s yellow, then it’s just perfect! 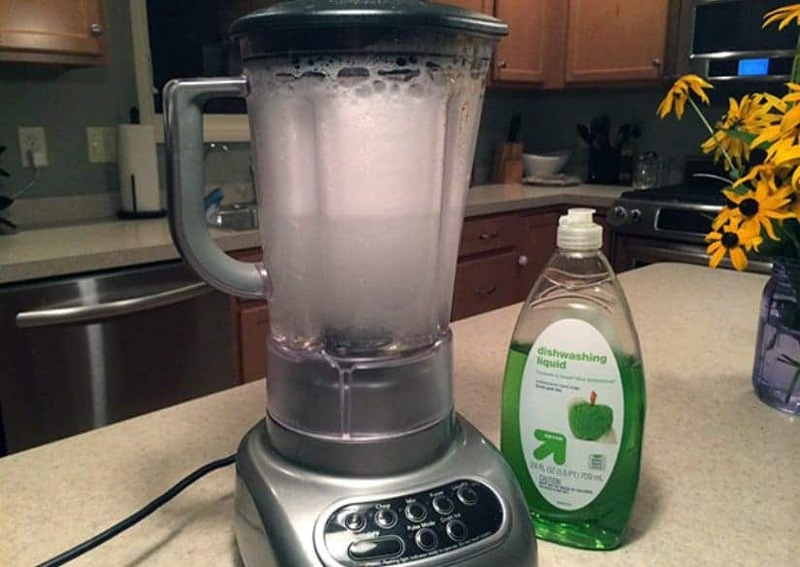 You might have thought that the blender is the hardest kitchen appliance to clean. However, you’ve always done it wrong. Simply put some water, soap, whril it up and then rinse and you’d be done! If you’d like to keep your fresh herbs, fresh and be able to cook them whenever you’d like, then here’s a nice idea. 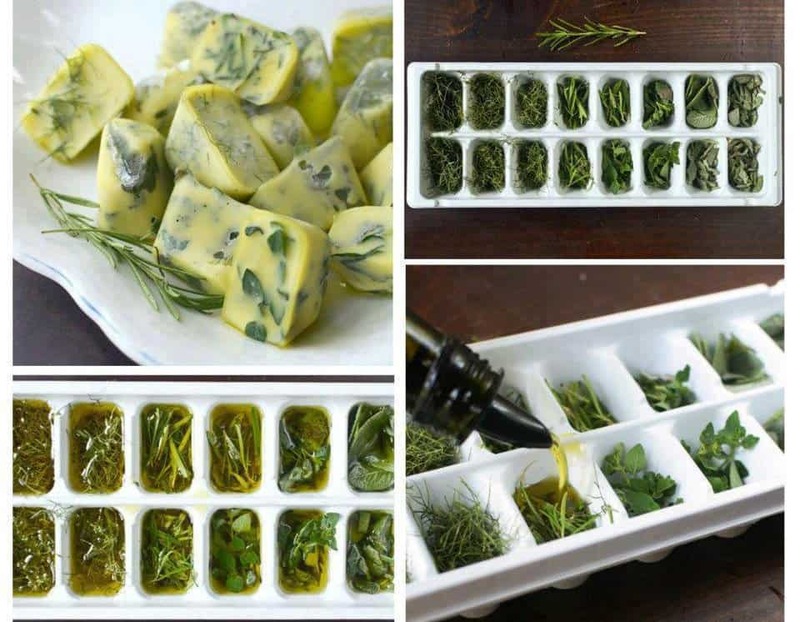 Simply put them in an ice tray and pour some olive oil in the tray, then ice them up. They’ll be ready to go whenever! 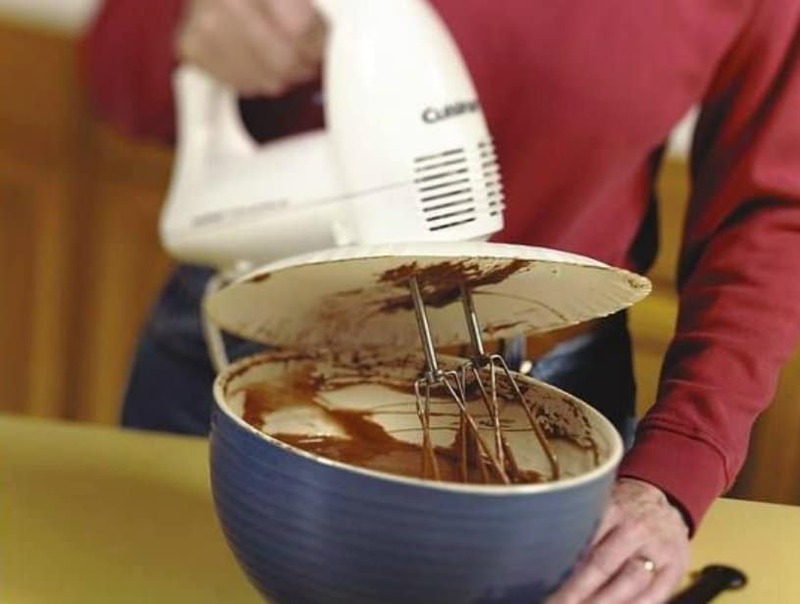 Use a plastic or a paper plate in order to prevent splatters, when you are using an electric whisk. This will keep everything nice and clean!